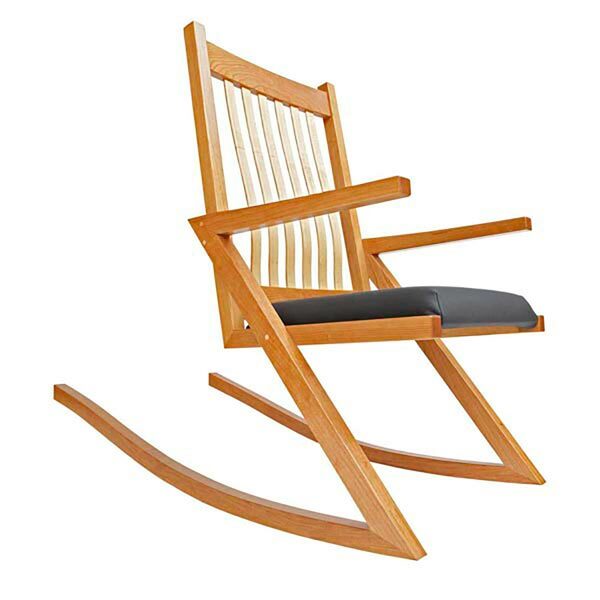 Build either a handsome armchair or rocker from the same basic plan. 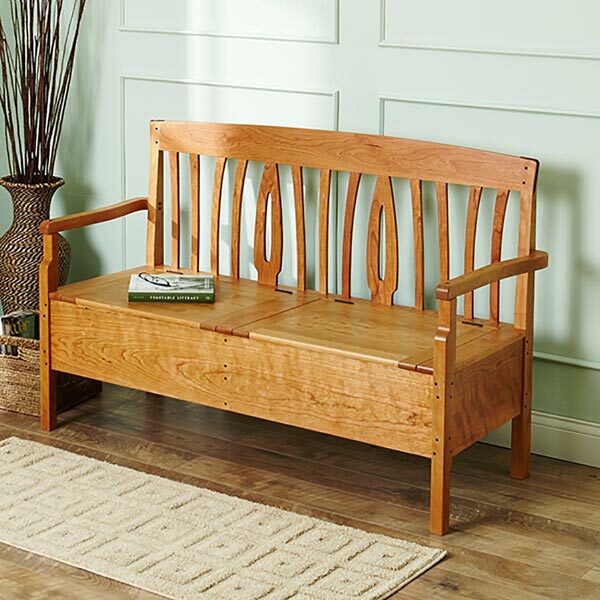 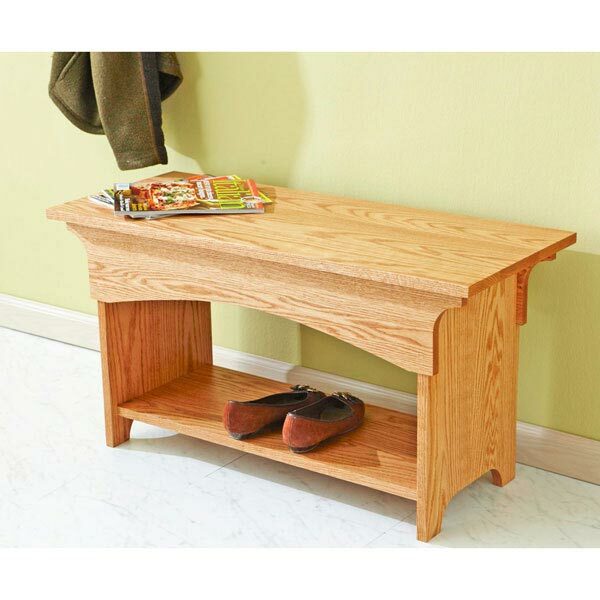 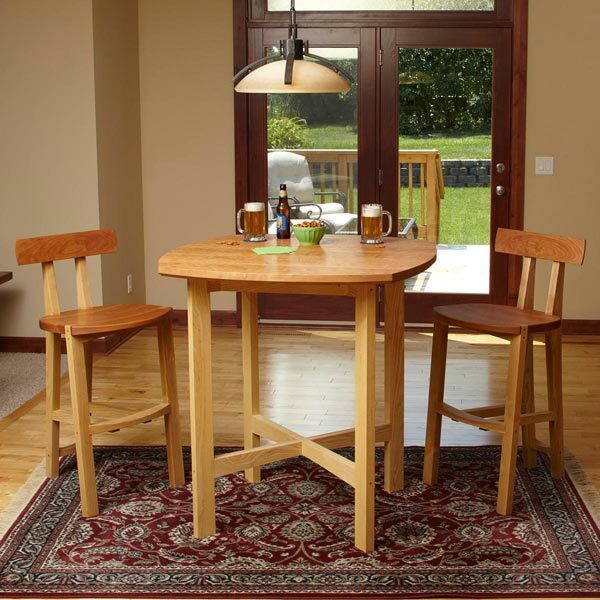 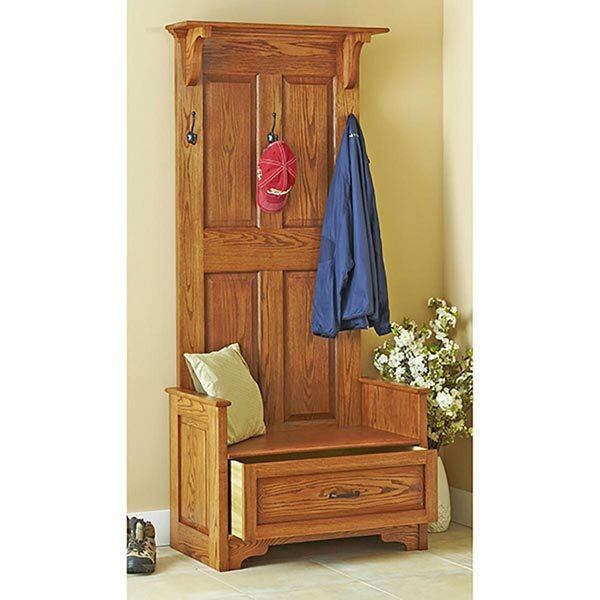 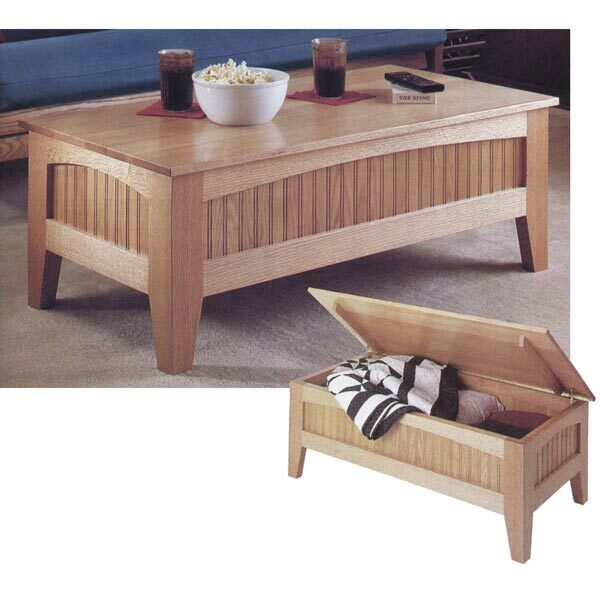 Mortise-and-tenon construction and perfectly proportioned comfort will guarantee its place as a family heirloom. 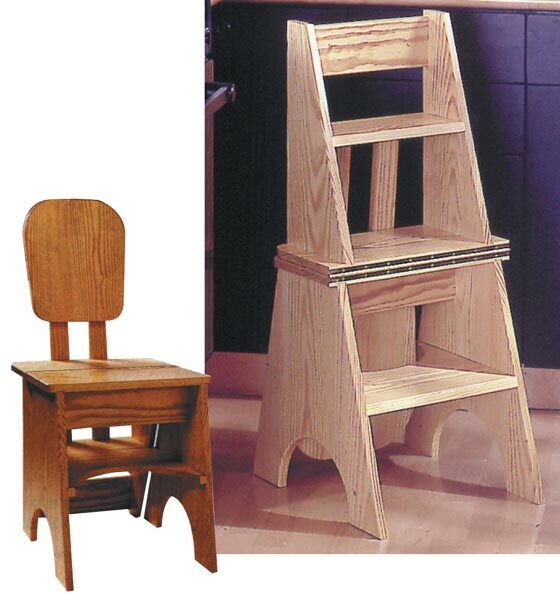 Includes instructions for padded seat. 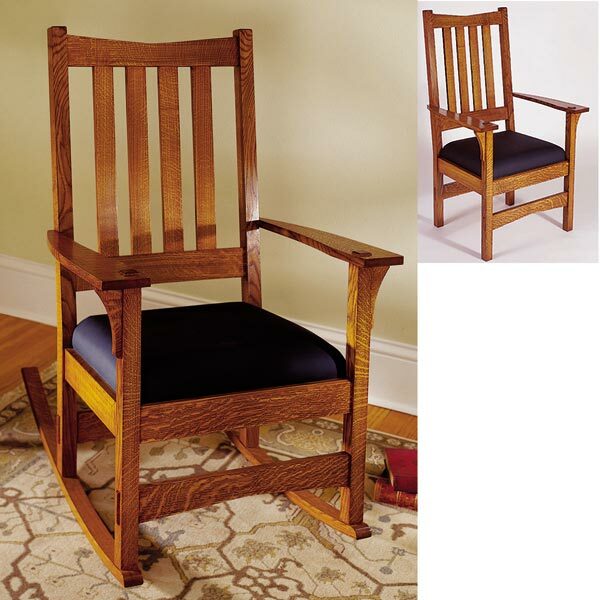 Chair measures approximately 46" tall.